UV radiation has been associated with pre-mature aging of the skin (photo-aging). 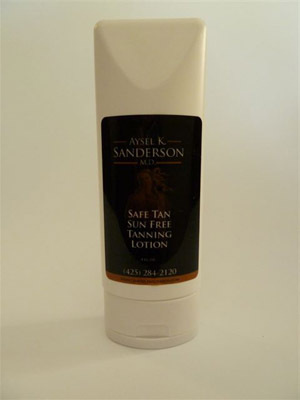 Safe Tan produces a rich healthy-looking tanned appearance without exposure to harmful ultraviolet rays. Specially formulated to deliver a soothing wave of heat as it gently removes dry dead skin cells, excess oils and residue to reveal healthier, younger looking skin. Used to exfoliate the skin and deep clean the pores. Recommended for all skin types. Moisturizing AHA face cream formulated in a light, elegant non-greasy base. 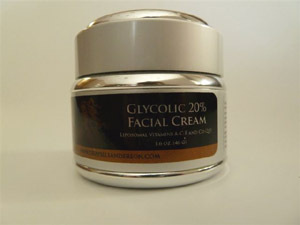 Glycolic Facial Cream is ideal in a glycolic acid regimen. Also perfect as a daily moisturizer. For the dry skin patient who requires a heavier but elegant moisturizer. Contains Vitamins A, C, E, Co-Q10 and Green Tea Extract. Recommended for dryer and/or mature skin. This rich emollient formula calms the skin and helps to mask fine lines around the eyes. 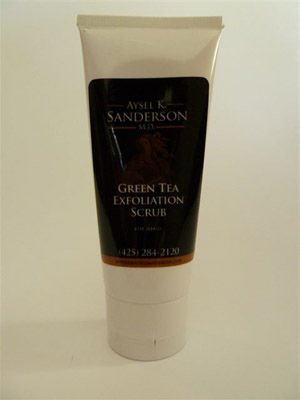 Cucumber and chamomile extracts work to soothe the skin. Minerals help camouflage fine lines. 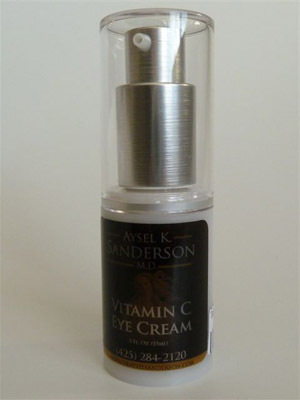 Contains liposomal vitamins A, C, E, Co-Q10 and Green Tea Recommended for all skin types. These pads are convenient and easy-to-use as they gently exfoliate, moisturize and assist in the removal of oil and residue on the skin. 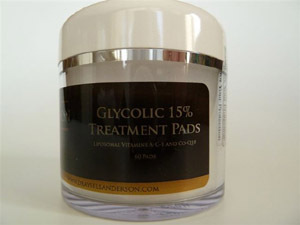 Contains glycolic liposomal vitamins A, C, E, Co-Q10 and Green Tea Extract Recommended for all skin types. Vitamin C serum combined with the human growth factor TGF-beta-1 can play a significant role in stimulating collagen- growth and strong tissue structure reducing the tell-tale signs of aging. This is "the" anti aging product! Recommended for both oily and dry skin types. 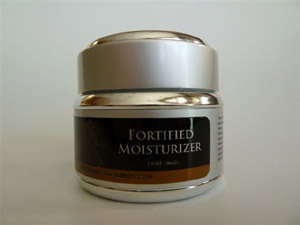 A gentle, foamy, soap-free formulation that cleanses the skin without drying. Ultra Gentle Cleanser contains liposomal vitamins A, C, E, Co-Q10 and green tea extract. A light, natural, lavender scent, wonderful for all skin types. 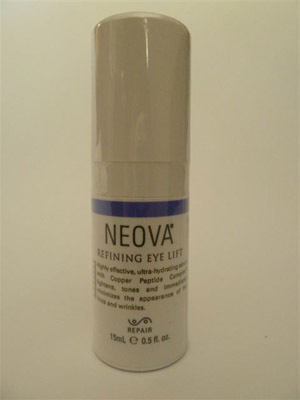 Refining Eye Lift with Copper Peptide Complex� strengthens delicate skin around the eye, relieves puffiness and temporarily relaxes facial muscles to reduce appearance of dynamic fine lines and wrinkles. To learn more about the Clarisonic or Latisse, please call or stop by our office. We would be happy to answer any questions. Now you can grow longer, fuller darker lashes. It's not an illusion. It's your own eye lashes! The first and only FDA-approved prescription treatment for inadequate or not enough eyelashes, growing them longer, fuller and darker. The Clarisonic Pro Skin Care Brush uses a patented sonic frequency of more than 300 movements per second to clean, soften and smooth your skin. 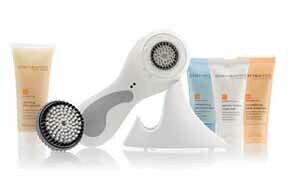 In just 60 seconds a day, the Clarisonic Pro micro-massage action cleans more than twice as effective as manual cleansing. The sonic technology is so gentle and effective that it is used and recommended by luxury spas and leading dermatologists across the country. The exclusive skin brand from INNOVATIVE SKINCARE� is comprised of exceptional, long-term "results-oriented" anti-aging and optimizing skincare formulations. 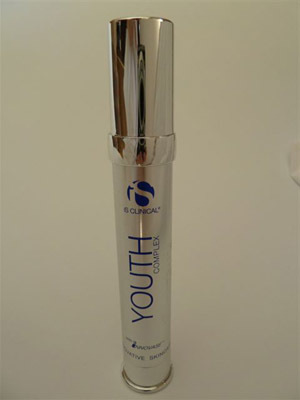 Youth Complex provides rapid wrinkle reduction, while rebuilding skin at the deepest level. It immediately increases hydration within the skin to plump fine lines and wrinkles, promote exfoliation, and encourage the production of collagen and elastin. 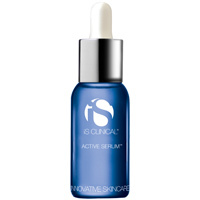 Active Serum reduces not only the appearance of fine lines and wrinkles, but it also evens pigmentation and smoothes and controls acne. 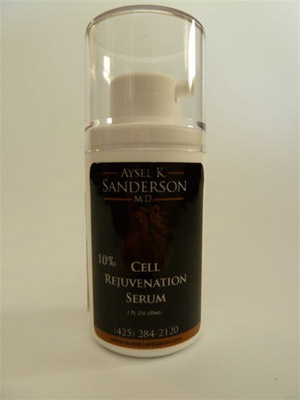 It actually targets the skin cells themselves, allowing repair to happen on a cellular level. This fantastic serum heals and protects aging and sun-damaged skin. It contains skin-loving vitamins such as L-ascorbic acid (vitamin C), Collagen and elastin supporter. A protein occurring in the skin that binds water in the microscopic spaces between skin cells while it forms a gel-like substance to hold these cells together. Extremely effective as a treatment for uneven pigmentation, acne, scar tissue, stretch marks, and it even encourages wound healing, collagen production and smooth skin. 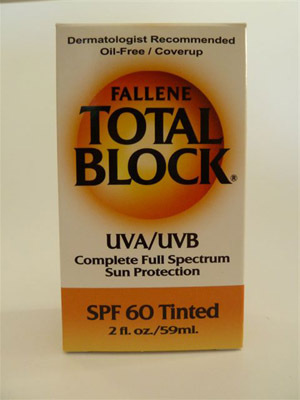 Its antioxidant power further provides effective protection from UV damage.